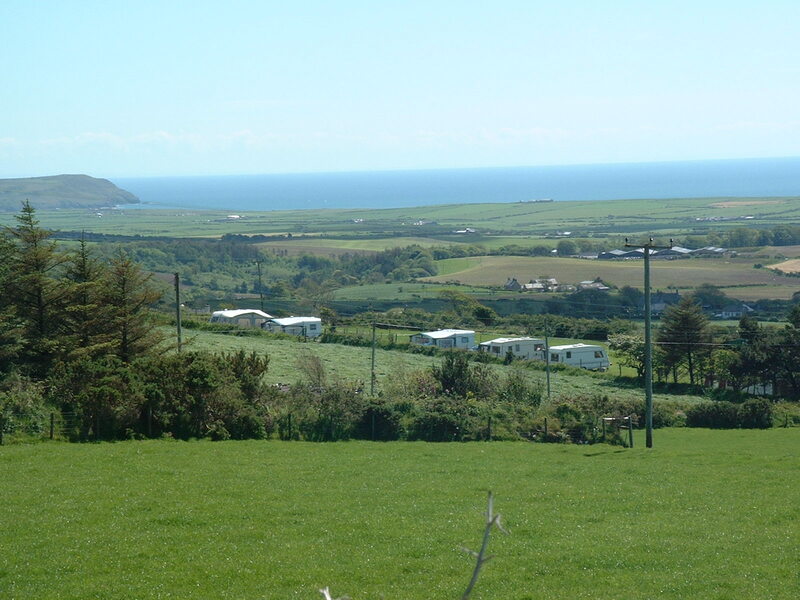 Cae Garw touring caravan park is situated on the tip of the Lleyn Peninsula , North Wales. 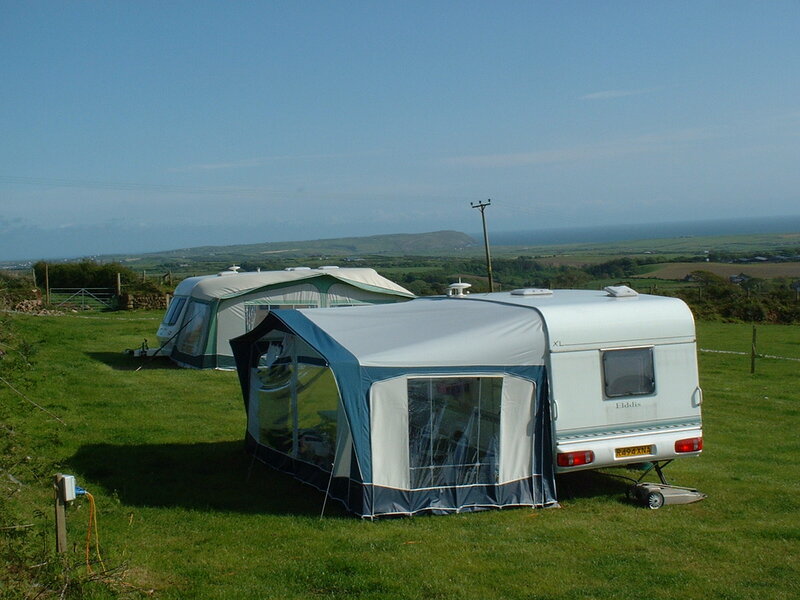 As members of the Caravan Club, Cae Garw caravan site offers unrivalled views over a 4 mile stretch of beach of Hell's Mouth Bay. 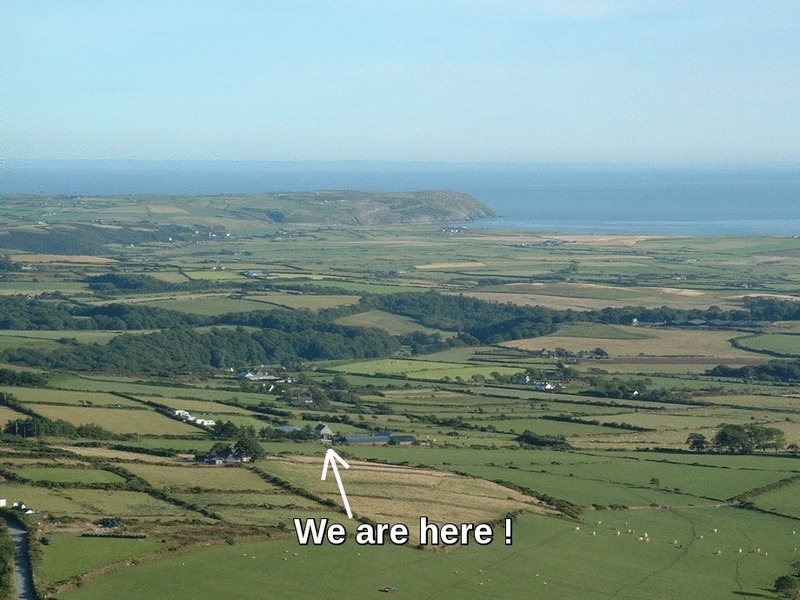 Being on a working farm - the site has breathtaking views of the sea and unspoilt countryside .Our 2 site and facilities, ensures that there is plenty of space to relax on a level site . The Lleyn peninsula - with its internationally recognized sailing waters offers all the water sports you could possibly want, from boat and fishing trips to surfing and diving. With over 20 great beaches locally, with long stretches of golden sands and secluded coves ( Abersoch - the nearest beach being only a short 15min drive from our touring park), you don't have to travel far while caravaning, with Snowdonia National Park being around an hour's drive away . Cae Garw Caravan site facilities are open May- September only . 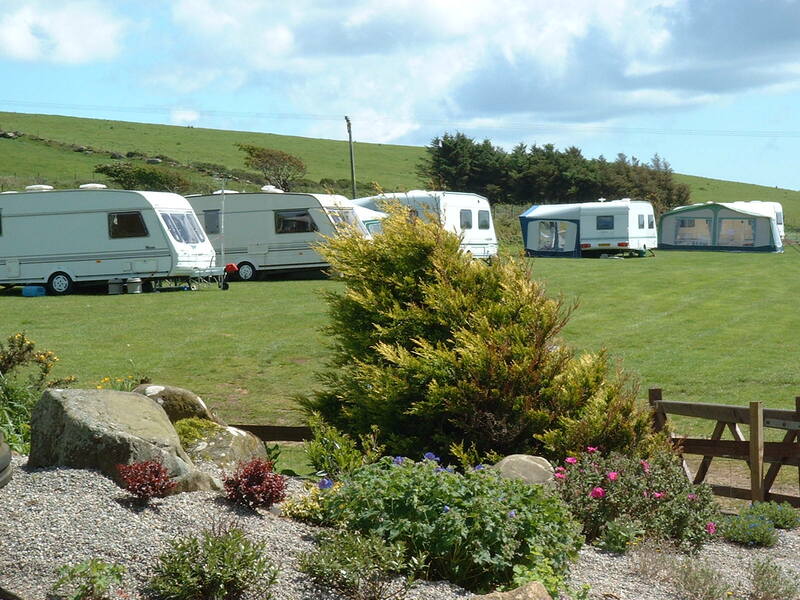 Most caravan sites and caravan parks advise booking well in advance of your arrival, as the Caravan Club site here at Cae Garw can get booked up pretty quickly during busy periods. electric hook up & disposal points , washrooms & hot showers , washing up area and washing machine. Fees - £15 per night including hook ups and awning. Extra charge for showers. 2 dogs max. We do allow dogs on site, but expect them to be on lead at all times, be well behaved, and to be exercised away from the touring park . 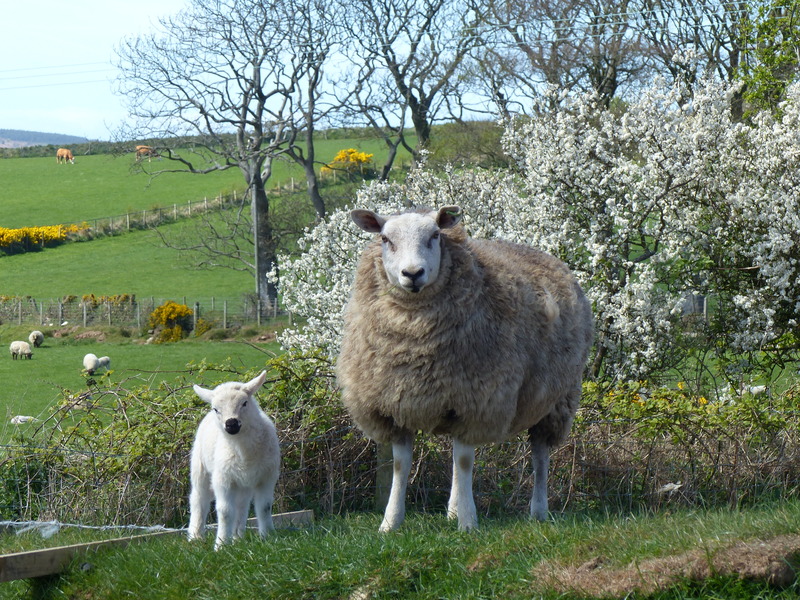 Being situated on a working farm, we do not allow guests to wander into the farmyard - or near any farm machinery.